Aqva Onyx Beads Bracelet will make a superb gift for your friend - it is stylish. Elegant, cool, fancy. 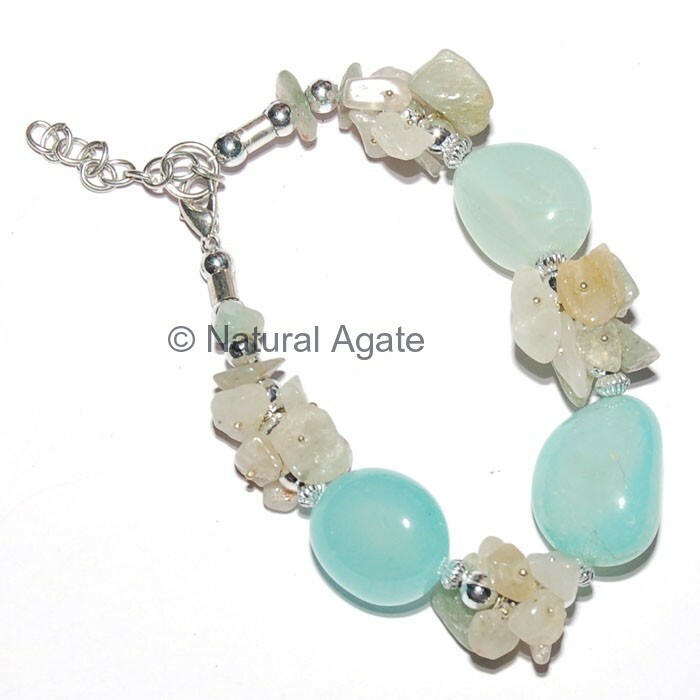 You can get it on Natural Agate at a fair price.